From the ashes of BLACK SHAPE OF NEXUS arise BELLROPE, a band who dub themselves as the total absence of tonal sanity. Their actions are described as ‘Amp hauling. Amp abusing’. A description or biography could well end here and still cover enough you need to know about the band. In fact, to sublimate a band like BELLROPE with any kind of knowledge means steering into the wrong direction. BELLROPE are an experience. 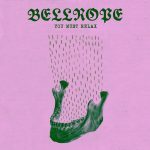 In utter contradiction to your usual heavy rock bands with an esoteric twist and the, ha, well so common (non)sense of interweaving ritualistic riff-mongery with some heritage-purveying focus to ancient rites, rituals and ideologies, BELLROPE are a hurricane of fresh air, well needed and even more welcome. There will be no antlers, mandalas, fur or badly drawn symbols on stage when they are coming after you. BELLROPE don’t need to charge their sonic urgency with ideology. 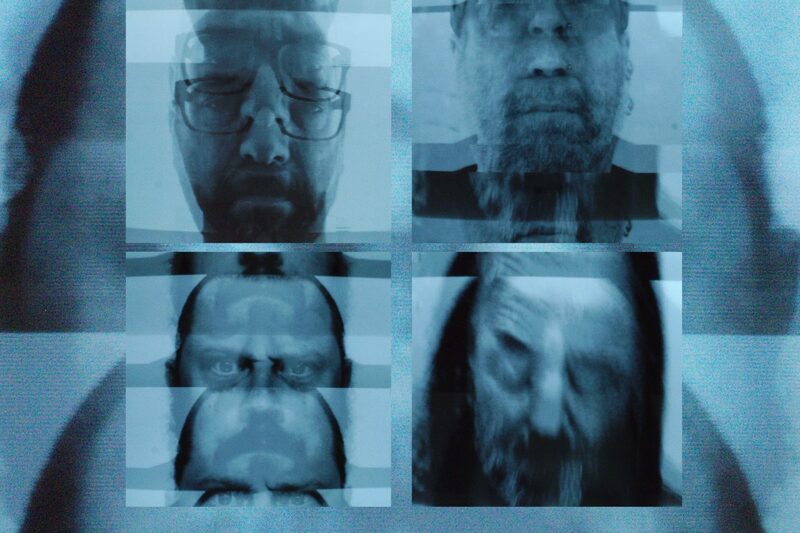 And, yes that’s what their sound is: sheer unbearable urgency – riffs, born from massive heaviness, thrown from membranes in repetitive manner and pumped out in trifle-less volume. If volume ever was a political statement it finds its perfect illustration here. BELLROPE consist of two basses, one guitar and drums. And a hell lot of amps and speakers. And now let them in, fucksake.